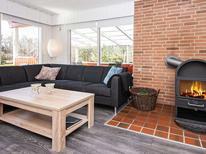 ​Denmark | Between the dunes, at the dunes, behind the dunes, in front of the dunes: A view of the dunes will accompany you throughout your holiday home vacation. 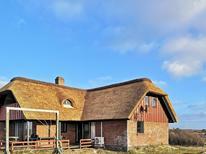 Thatched roofed house for 6 people at the Danish North Sea coast. ​North Sea Denmark | Endless beaches, panoramic view: With these beach houses along the Danish North Sea coast the distance to the water changes with the tide. 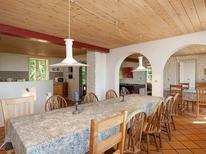 Architecturally interesting holiday home for eight people in Djursland. Denmark | If you like an exceptional ambience when on holiday then these houses with selected architectural claim then you are sure to be enthralled. 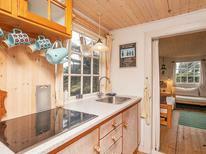 Sauna of a holiday home for up to ten people on the Holmsland Dunes. 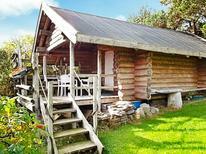 ​Denmark | What is needed for a relaxing wellness vacation? Most of these holiday apartments and houses offer an own sauna and whirlpool. View from the verandah of a detached holiday home for 10 people near Rødhus. Denmark | With these houses, you will not be far away from the wide beaches and you’ll have a view of the coastal panorama. 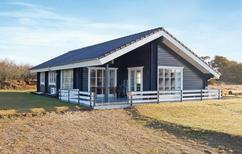 ​Denmark | With these holiday houses it is explicitely allowed to bring pets so that your faithful four legged friend can also enjoy a relaxing and eventful holiday. 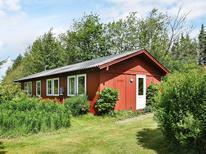 Beach house for up to six people near Sandkås. Bornholm | Denmark’s most popular island is characterised by a picturesque coastal landscape with many beautiful beaches. You’ll ideally be spending your vacation here in a holiday home near the sea. 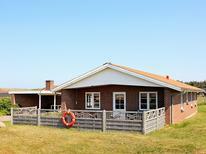 Denmark | Holiday homes with their own pool are not just ideal for summer. As long as they are covered and ideally are situated beside the living room, you can enjoy bathing here the whole year round. 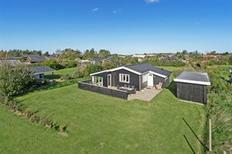 A holiday house on the North Sea coast of Denmark costs on average USD 335 in the cheap travel period and USD 1,129 in the peak season per week. These details are of course in relation to the house and not per person as well as includes the obligatory additional charges.